Brewster's Millions: Can Great Uncle Horn Really Control Him From Beyond the Grave? I love Richard Pryor. And most everyone agrees that he’s one of the best stand-up comedians of all time. But his movies don’t get enough respect. This may be an embarrassing confession, but I love his movies – Superman III, the buddy movies with Gene Wilder, and, most importantly…Brewster’s Millions. For those of you who haven’t seen this awesome movie, it’s about a down-on-his-luck minor league pitcher, Monty Brewster (Pryor himself) who learns that Great-uncle Horn was a multi-millionaire who just passed away (making him somewhat of a laughing heir). 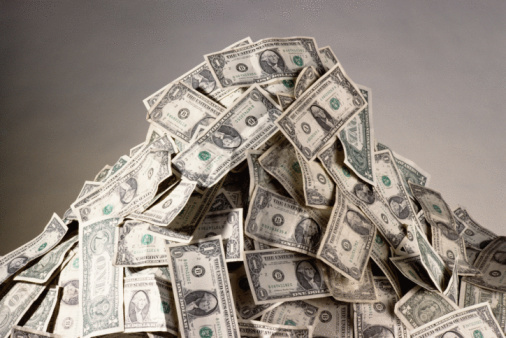 Uncle Horn didn’t want Monty to waste his inheritance, however, so he put a condition on his will: Monty would inherit $300 Million if he could spend $30 Million in 30 days with nothing to show for it (and he couldn’t tell anyone what he was doing). The movie has a great supporting cast. John Candy is his best friend, Spike (is Kevin James the new John Candy? ), and Jerry Orbach plays his team manager (although he’ll always be Baby’s father to me). Finally, Larry Tate of Bewitched (aka David White) plays the big bad lawyer who was trying to sabotage Monty’s chances (why is it always a lawyer?). Legally, could Uncle Rupert do that to Monty? 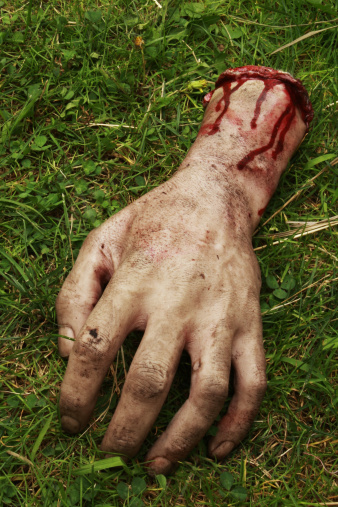 Courts are concerned with what they call “dead hand” control of property. The original concern, which arose in the 17th century, was focused on preventing the dead hand of landowners from controlling what future generations could do with real property. From that concern evolved the always-confusing Rule against Perpetuities, which says that no interest in an estate’s assets is good unless it vests, if at all, no later than 21 years after some life in being at the creation of the interest. What that means has been the subject of many court decisions and legal articles, so I’m not going to get into a discussion of it here. With or without the Rule Against Perpetuities, people have been trying for years to impose control on future generations by putting all kinds of different conditions in their wills. A truly gross one involved a hatmaker who died in 1871 and left his body to science. 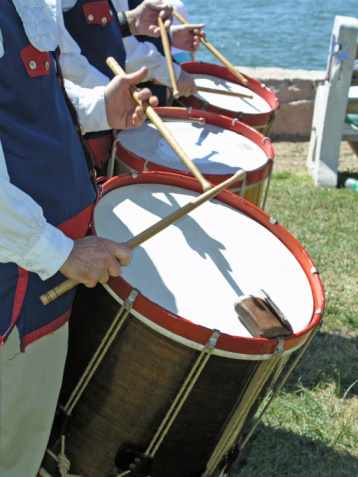 But he also stipulated that two drums had to be made out of his skin and given to a friend on the condition that every June 17 at dawn he would pound out the tune “Yankee Doodle” at Bunker Hill to commemorate the anniversary of the famous Revolutionary War battle. The rest of his body was “to be composted for a fertilizer to contribute to the growth of an American elm, to be planted in some rural thoroughfare.” Disgusting as that was, he probably couldn’t force anyone to follow through with this (and I couldn’t find out if they actually did follow through with it). In another case, a misogynistic man wanted all of his money to go to a male-only library (male authors, male members) and left only $5 to his daughter. His daughter fought this directive in case and eventually had the will overturned. Wills that try to restrict future generations’ ability to marry certain groups – or practice certain religions – are generally held invalid by courts. Just a few years ago, however, the Illinois Supreme Court evaluated once again whether someone could restrict bequeaths to those grandchildren who married within the faith (or who had spouses that converted within a year). In re Estate of Feinberg, 919 N.E.2d 888 (Ill. 2009). The court eventually decided that the will’s provisions were acceptable, but that was largely because of technical issues related to the way the estate was set up. In Brewster’s Millions, because the condition was immediate (as opposed to years in the future) and it didn’t impact Monty’s ability to marry or practice the religion of his choice, it would probably be found a legitimate condition to impose on somebody who wanted to inherit under a will. And before you say that spending $30 million in a month would be great, watch Brewster’s Millions. Monty has something to teach all of us about the burdens of pointless consumption!